We’re now tantalisingly close to the premiere of the final season of Game of Thrones, and the hype is building. 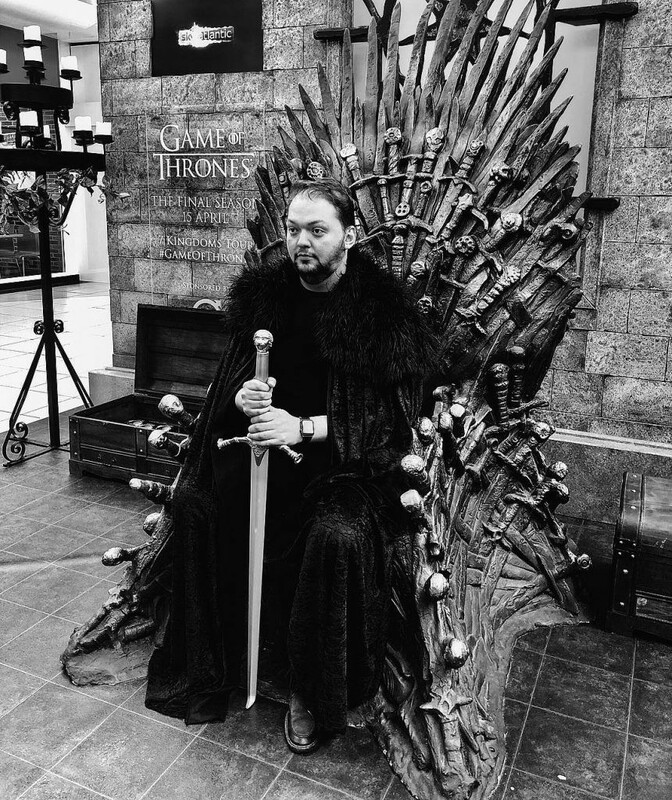 But if you’d prefer see yourself perched on the Iron Throne, rather than one of those squabbling pretenders, then you’re in luck. 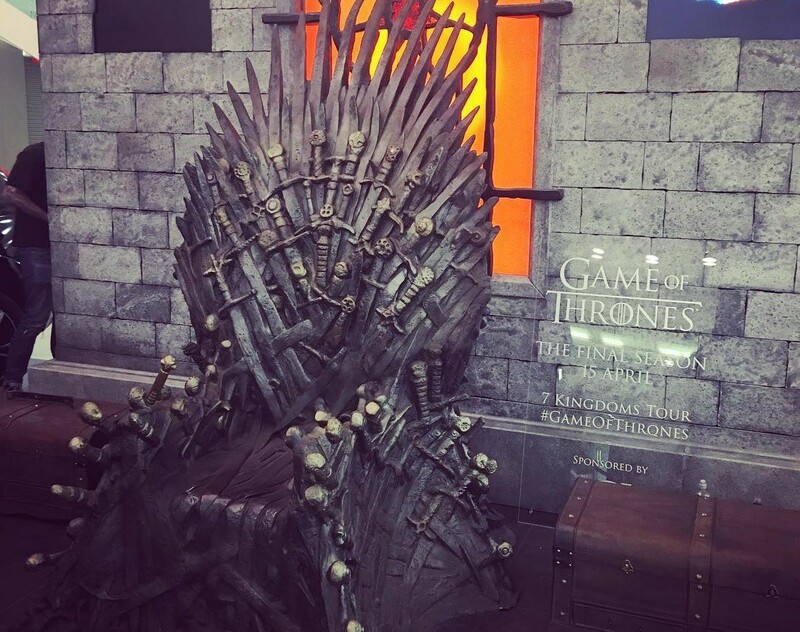 As part of Sky’s Seven Kingdoms Tour, the throne is touring the UK, offering us the chance to park our behinds on the least comfortable seat of power in the land — and it’ll be in London within the week. See also: The Thrones-themed dinner party with murder on the menu. 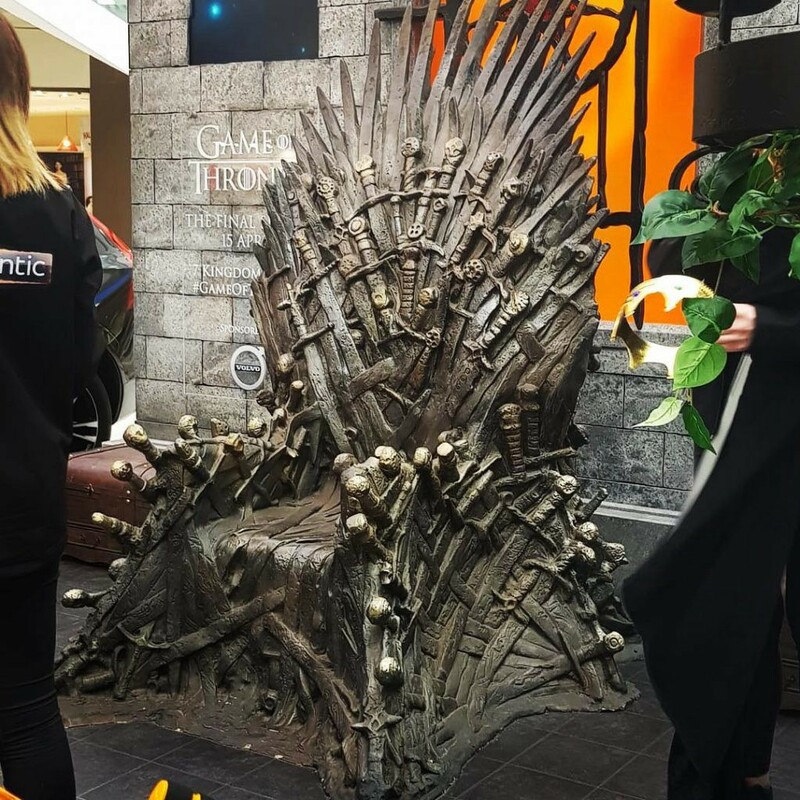 The Iron Throne will be setting up camp in Kings Cross station — appropriately enough — on April 15th and 16th. Each stop of the Seven Kingdoms Tour represents a different part of Westeros; for instance, London is The Crownlands, given our extensive and occasionally scandalous Royal Family. 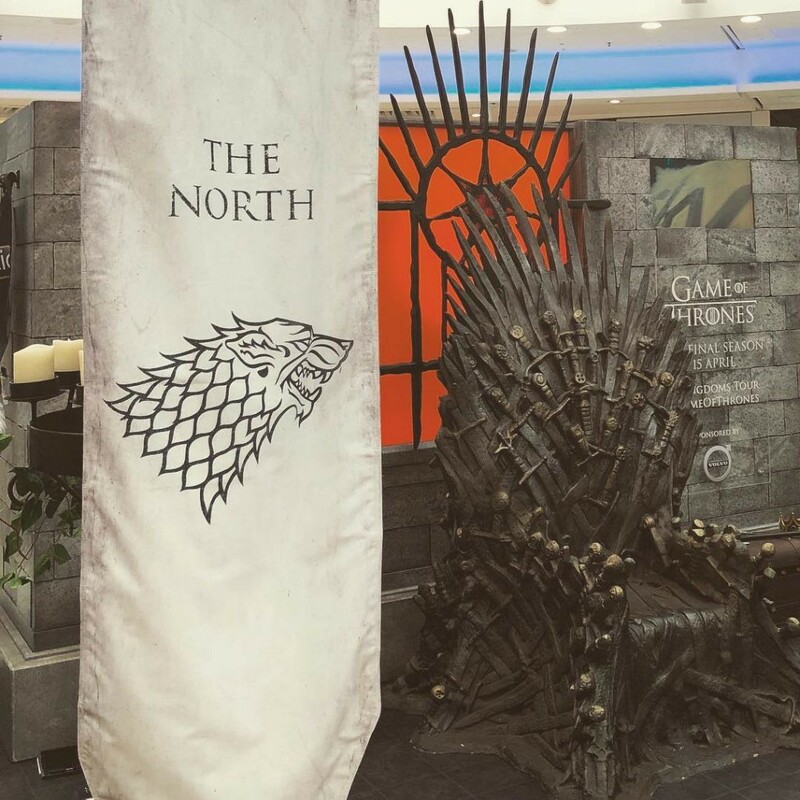 Meanwhile, Edinburgh is renamed The North, although pedants might point out that it lies beyond the wall, and is therefore actually not part of the Seven Kingdoms at all (sorry Edinburgh). See also: Hodor is DJing a Thrones-themed rave this month. Anyway, fans are invited to take a seat, wield a sword, and generally lord it over the rest of us for a minute or two — which is surely enough time to order the destruction of your enemies if you’re quick about it. Maybe you should start with the usurpers over in New York, where a rival throne has been welcoming suitors recently. See also: All the best Game of Thrones-themed experiences in London.